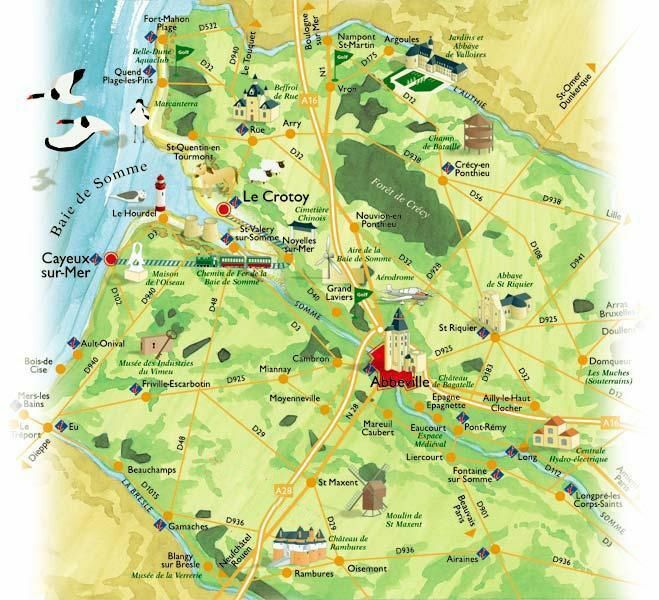 If you fancy spending an enjoyable day full of discoveries, Le Crotoy is an essential place to visit during your holiday in Picardy, just 25 km away from the Le Bois de Pins campsite. 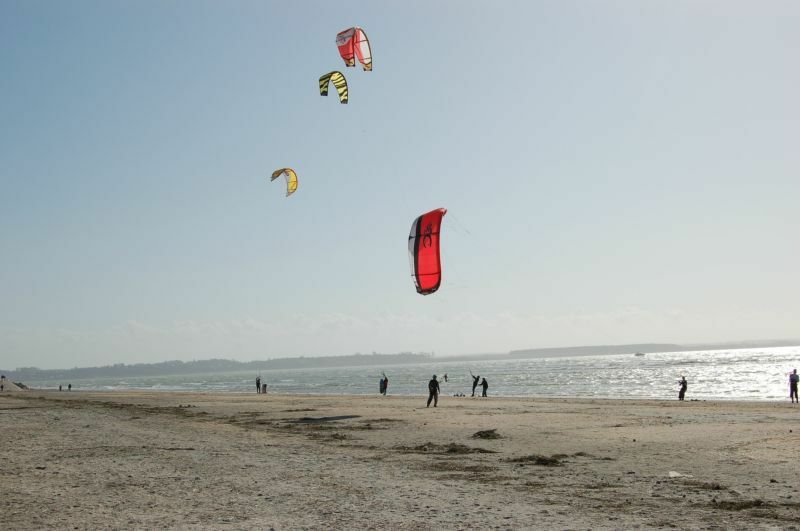 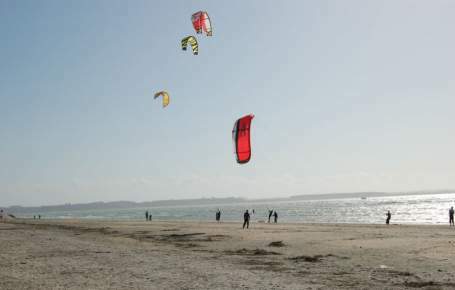 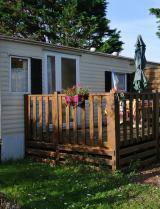 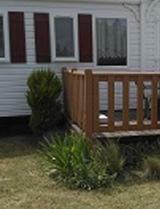 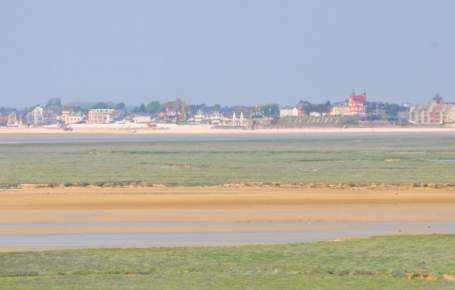 All holidaymakers know and love the vast, south-facing, fine sandy beach at Le Crotoy. 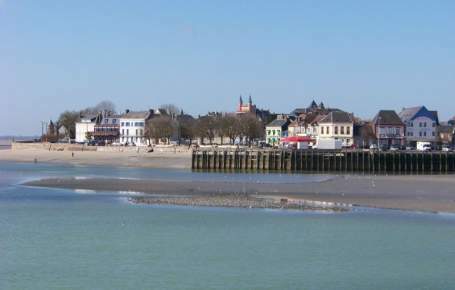 But the resort’s appeal does not stop at its seafront. 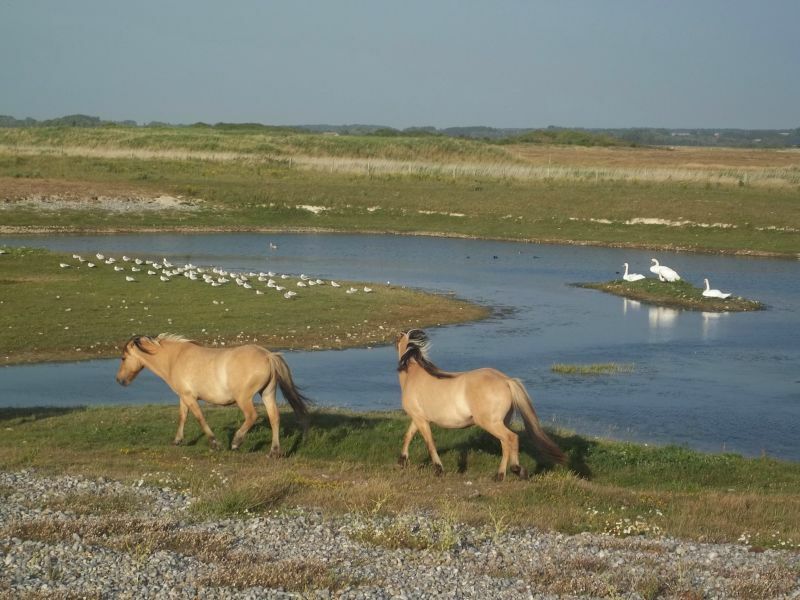 Visitors in search of peace and authenticity will also love its natural surroundings, perfect for walks or trips. 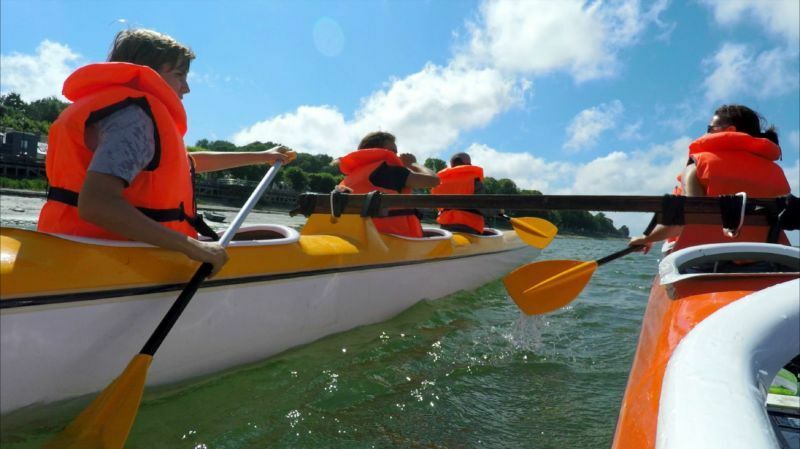 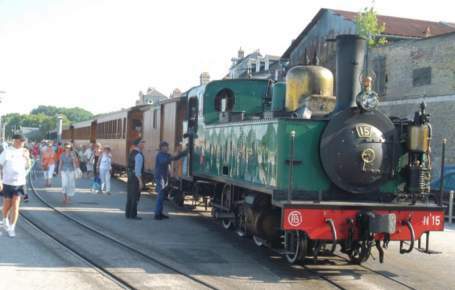 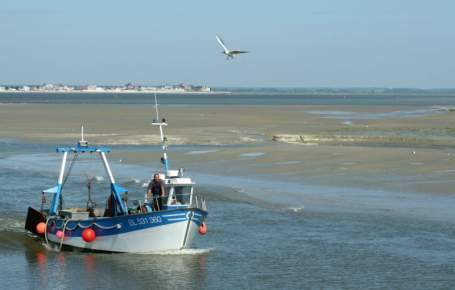 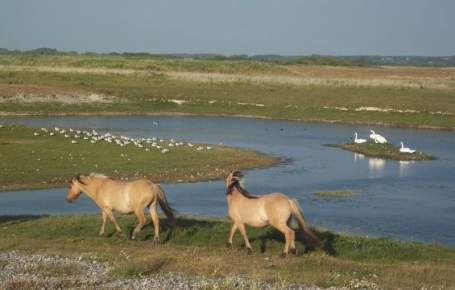 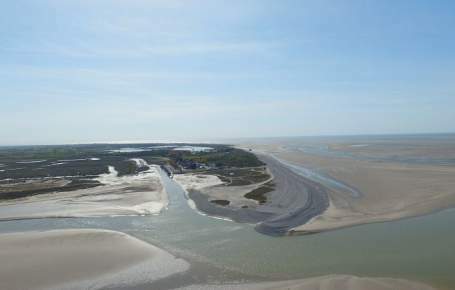 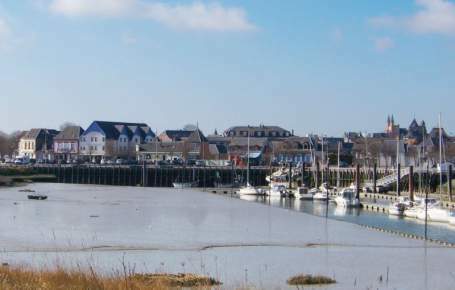 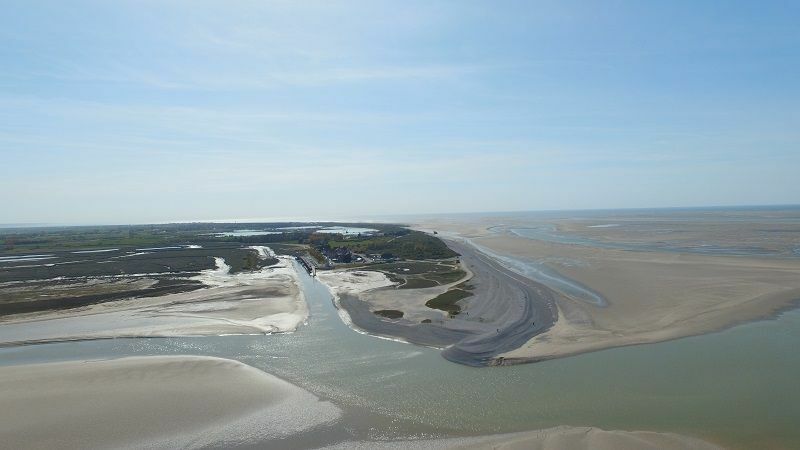 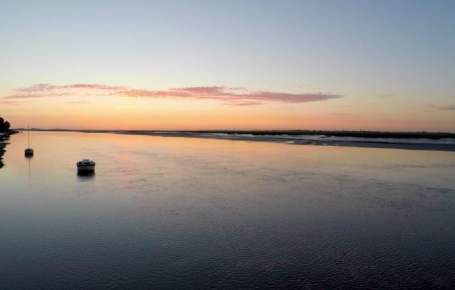 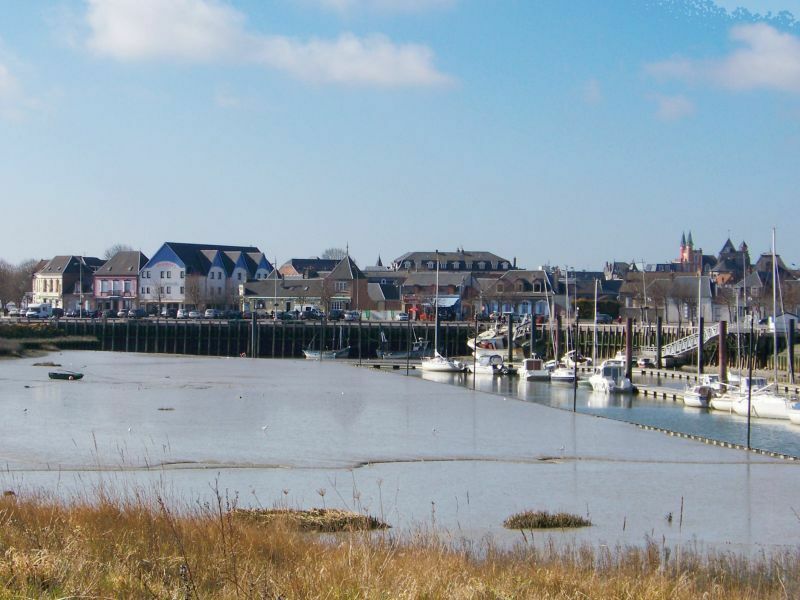 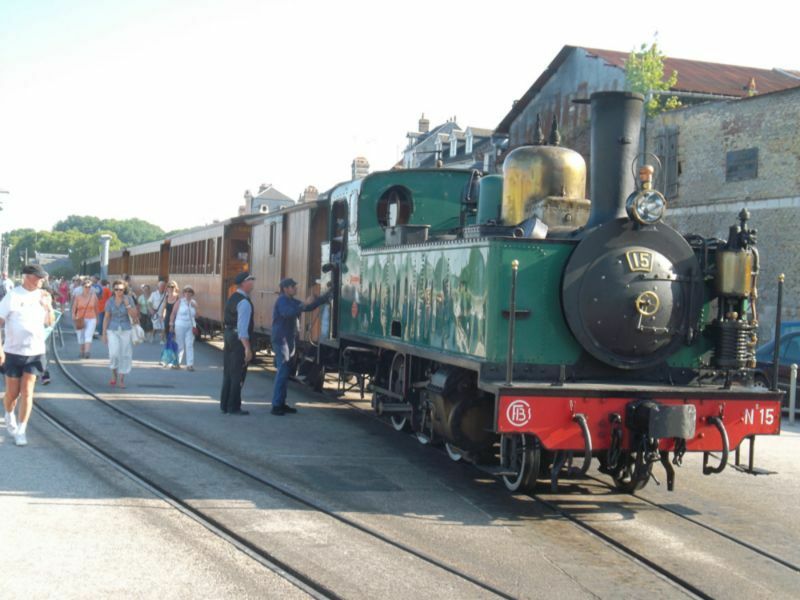 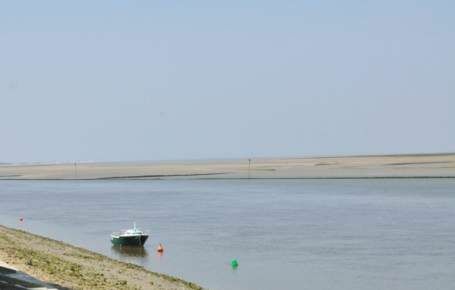 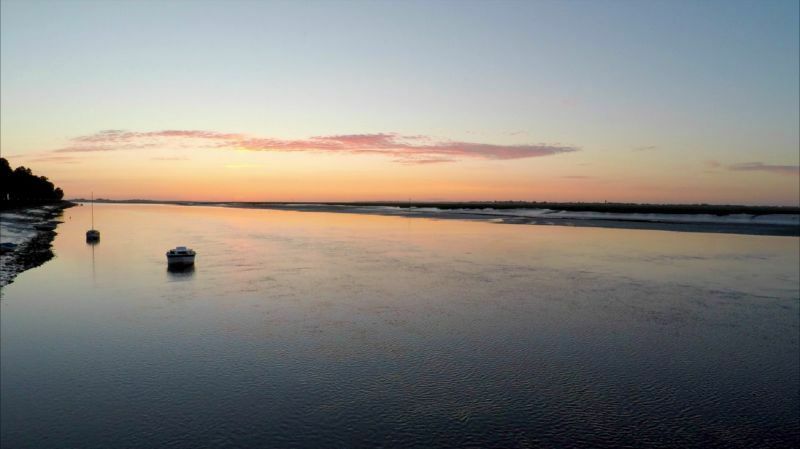 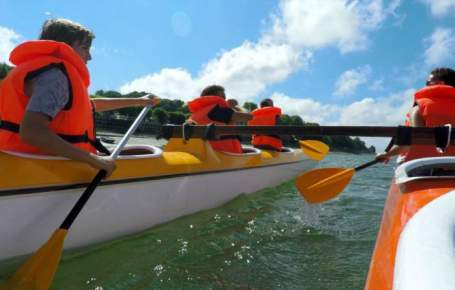 Your stopover at Le Crotoy could be the departure point for a boat trip out into the Somme estuary, a hike around the Marquenterre Park or an unusual ride on board the authentic steam train on the Bay of Somme tourist railway! 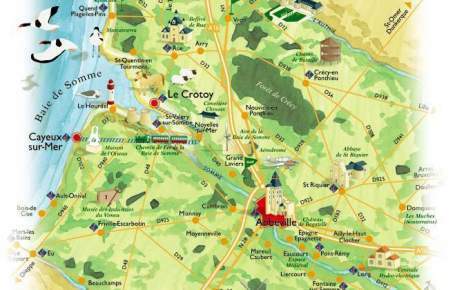 In the town itself, you can stroll around the different quarters with their Belle Époque villas, once home to distinguished figures such as Jules Verne, Victor Hugo, Toulouse-Lautrec and Colette. 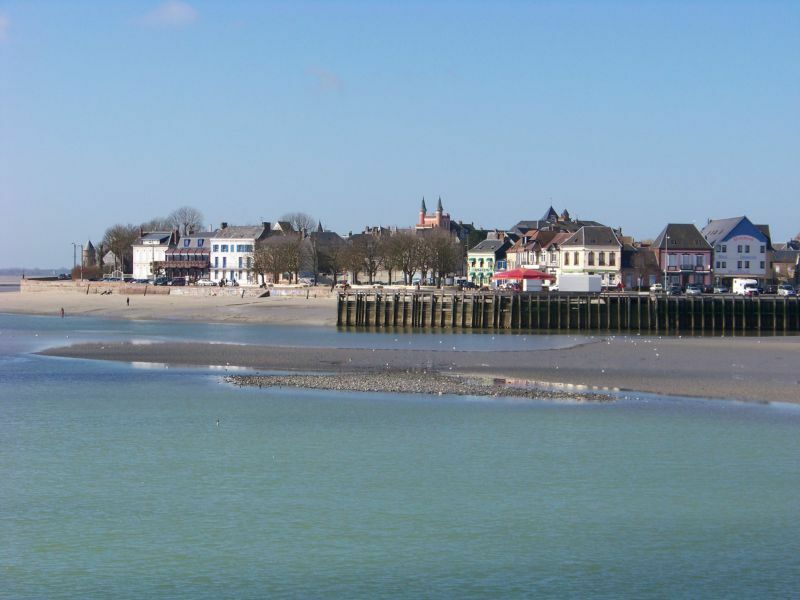 You’ll also enjoy strolling along the beach and down the great Jules-Noiret promenade, which gets very busy in the summer. 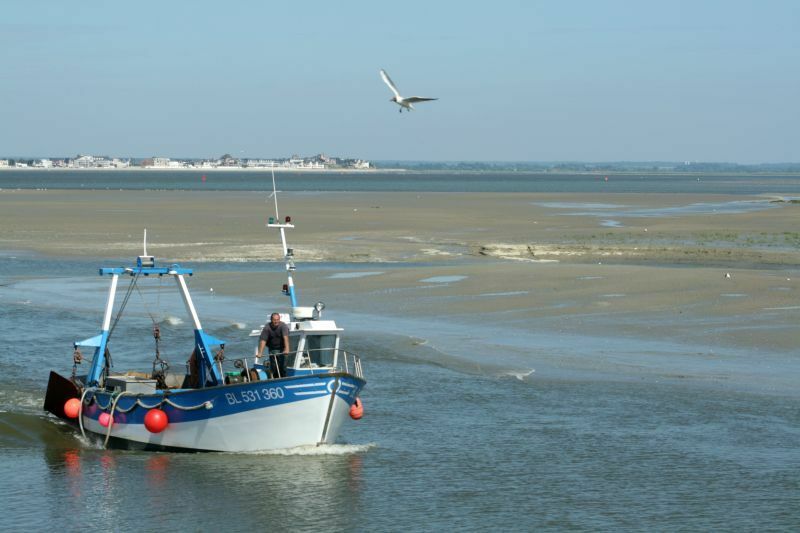 For a longer walk, go down to the harbour and watch the fishing boats and pleasure craft come and go, especially the ‘sauterelliers’, the local name for boats which catch shrimp.